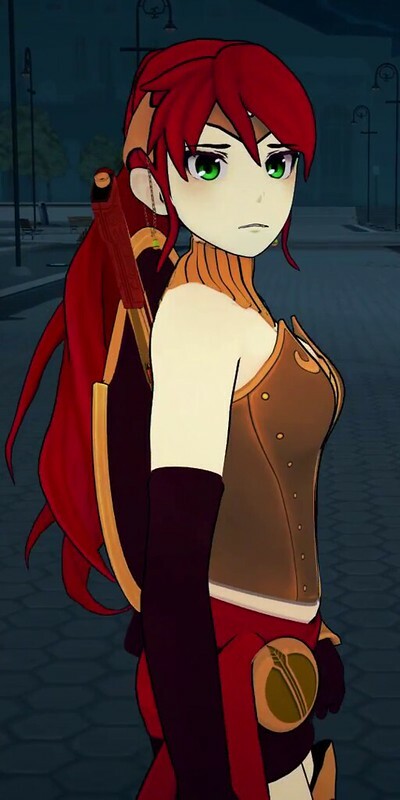 Suggested by Destroyer Pyrrha Nikos is back in action and who better to start her return trip with than against Freddy? 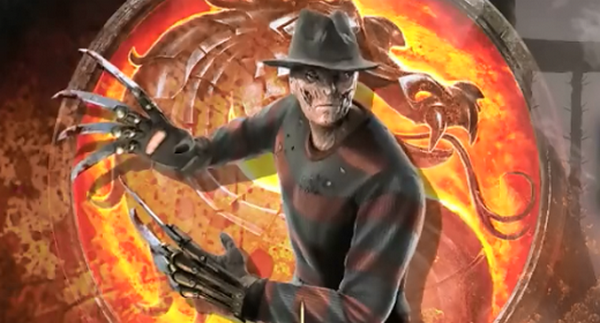 Freddy is good at scaring people and is fairly durable as well. I won’t see this guy short, he’s a threat to the average mortal. That being said, he may as well be powerless against someone with aura like Pyrrha. Pyrrha is considerably faster and more powerful than Freddy. That is a combination that is hard to overcome. Pyrrha Nikos wins. This entry was posted in Battles, Freddy Krueger Battles, Pyrrha Nikos Battles and tagged Freddy Krueger, Pyrrha Nikos by dreager1. Bookmark the permalink.